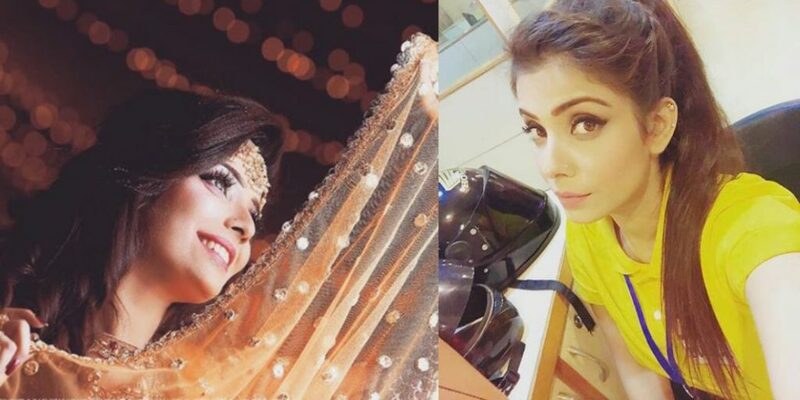 Fabiha Sherazi's Major Transformation Has Surprised Everyone And Bhae MashaAllah! Fabiha Sherazi’s Major Transformation Has Surprised Everyone And Bhae MashaAllah! Ramzan transmissions are so much better than the regular shows because they show you sane content. For the past many years, Pakistani TV shows had specific shows for Ramzan, special dramas for the month special game shows for it! With the game shows, till now Fahad Mustafa’s game show was the biggest. Be in terms of the gifts they offer, or the number of people participating in or the people watching on the TV. It was the biggest! Out of so many offerings from Fahad’s show, Fabiha Sherazi was one of them 😀 If you have seen Fahad’s show then you must know who Fabiha Sherazi is, she was a volunteer in the show and it was only then when the internet’s attention was caught by her. People started asking who she is, for the beauty she is, people wanted to know more about her. So, today with more than 800k followers on her Instagram account, she’s a celebrity today. She’s done some modeling projects as well! When the questions arose more and reached till Fahad, he actually introduced her on the show, telling people who she is! No wonder why people were moved by her! But, wait. What! Waaaaaaaaaaattt? Did she just start hijab? Whatever the reason be, she’s looking pretty either way! She can slay the western and Hijab all along! WOAH GIRLLL! Fabiha is soon to get married and the Instagram celebrity is now all set to continue doing hijab. But whatever she does, she carries it well.